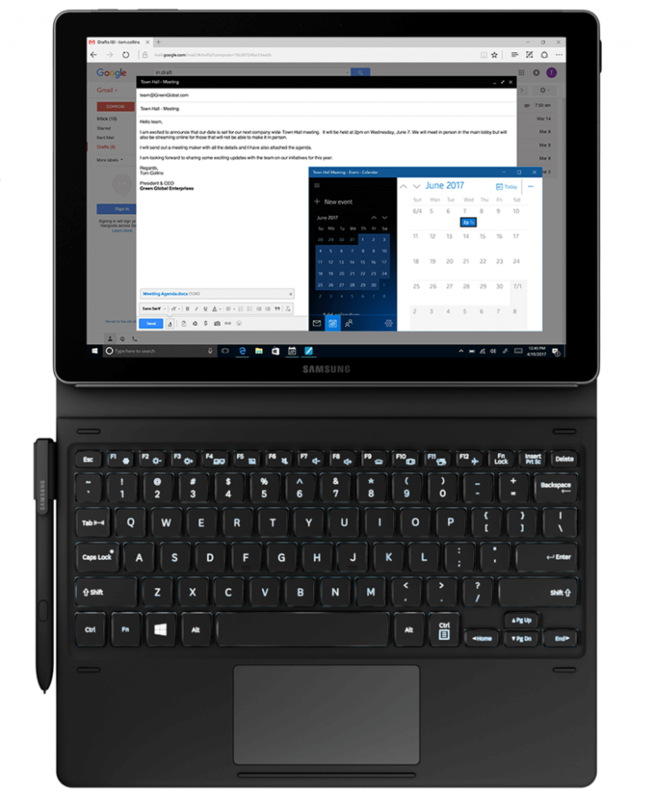 The Galaxy Book 12 is Samsung's latest effort to create a tablet that can work as a full-fledged laptop. Yes, that's Surface's territory. 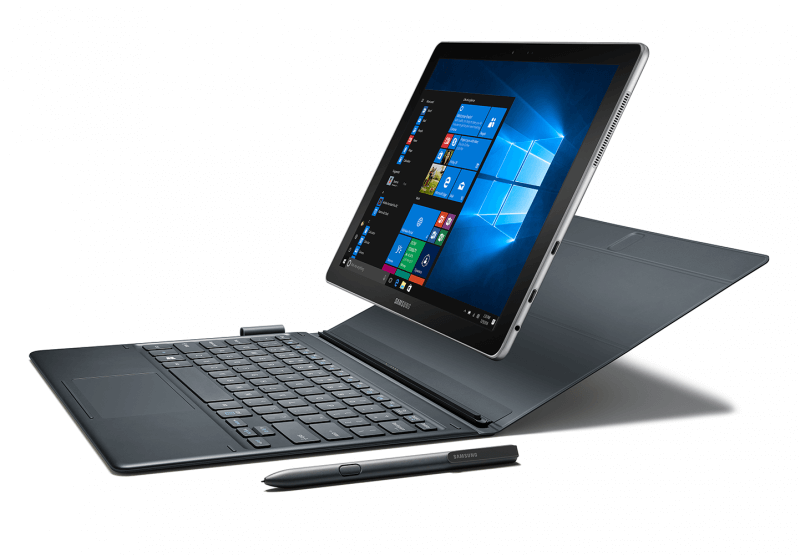 The Windows 10 tablet packs a 12" Super AMOLED display, Intel's latest processors, and a detachable keyboard cover with stylus (that are part of the price). It starts at $1,130 for the Wi-Fi-only version. 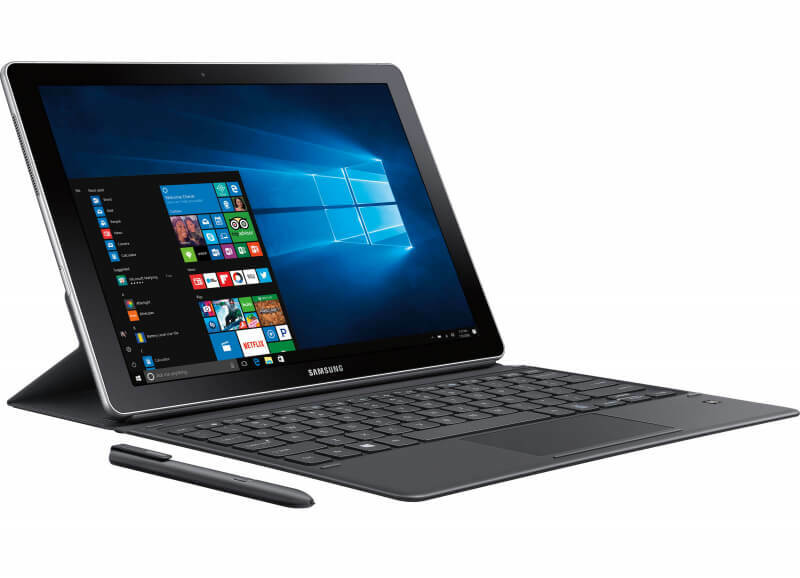 Reviewers are giving it positive scores for the hardware quality, but competitors do just as well, or as CNET put it so elegantly "a great Windows tablet that just scratches the Surface."